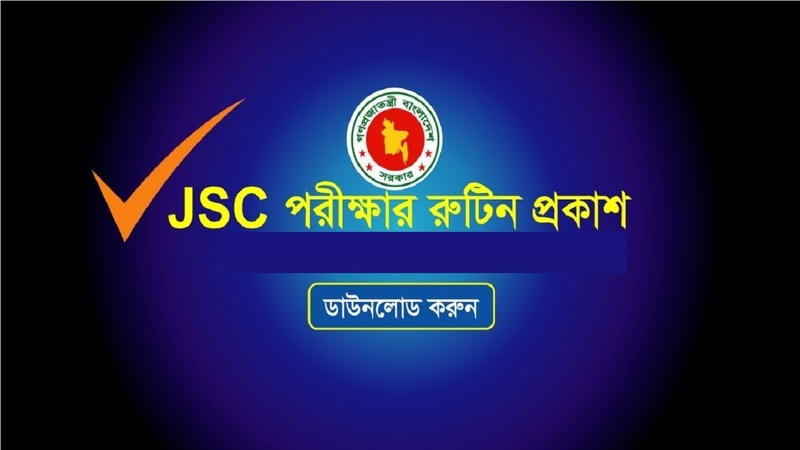 The SSC exam routine in Bangladesh is published in order to inform about the time and date of the exams and subject codes. The next SSC exam is the Secondary School Certificate examination which will be held in the month of February in 2017 and will be completed in March 2017. 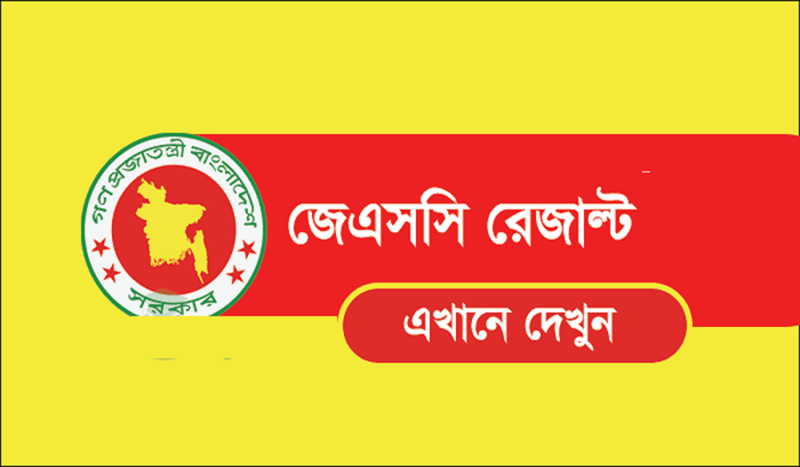 The exam will be held in different cities in Bangladesh like Dhaka, RaajShahi, Jashore, Barisal, Silete etc. There are two timing allotted in the exam schedule like from 10 am to 1 pm and from 2 pm to 5 pm every day. As per the exam routine, the first examination will be Bengali first paper which is the code 101 on 2nd Feb 2017. 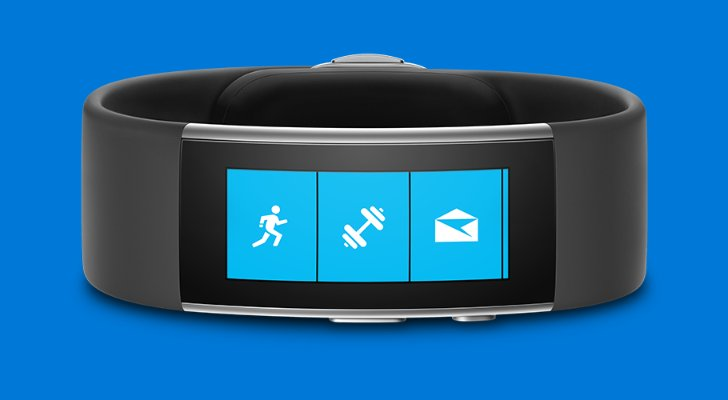 And the time is morning 10 am to 5 pm afternoon. 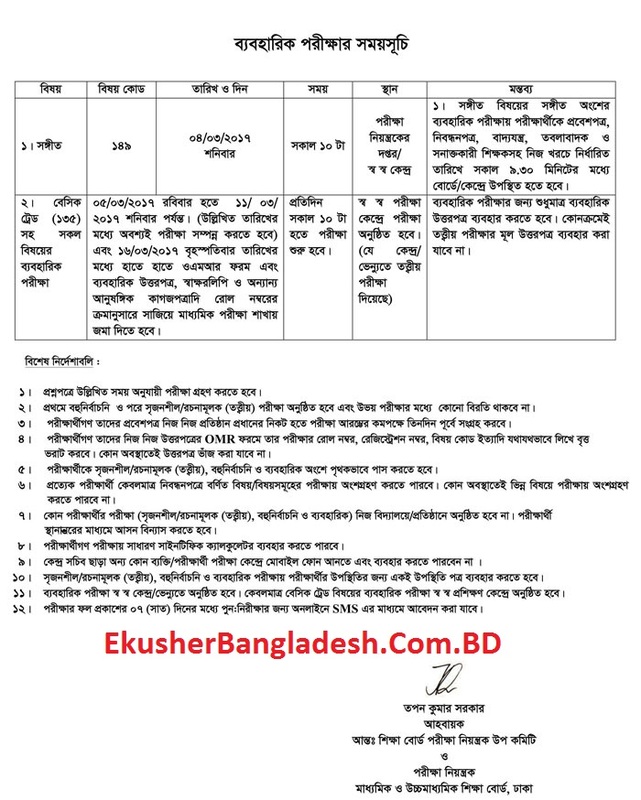 Then on the same day, there are options for Simple Bengali language or Bangladesh and Bengali culture first paper. Then there are two days Gaps, and then the next exam will be on Bengali Second paper and on Bangladesh culture on 5th Feb 2017 and from 10 am to 1 pm. After those papers, the next paper will be in the English language first and second paper respectively. The Papers will be commenced on 7th Feb 2017 and 9th Feb 2017 in the morning. Then the next exam will be based on the mathematics, and that will be done on 12th Feb 2017 on morning time. After that, Islam religion Education, or Hindu religion education, or Buddhist religion education or Christian religion education will be held on 13th Feb 2017. On 14th Feb 2017, Physical education and sports exam will be commenced. On 16th Feb 2017, Physical Science, or history of Bangladesh, or history, or finance and Banking and introduction to business will be held. Chemistry, Civil education, and Entrepreneurship will be done. Information and communication will be done on 20th Feb 2017 in the morning Shift. Science and higher mathematics will be held on the 22nd Feb 2017, and after that, career education will be done on 23rd Feb 2017. Social science and Introduction to word and Bangladesh will be done on 26th Feb 2017 at morning. Geography and Economic geography will be held on 27th Feb 2017 and the next day is kept for Life Science and Economics. On 1st Mar 2017, Bengali language and literature, English language and literature, Home Science, Some economics, Agricultural science and music exams will be held. 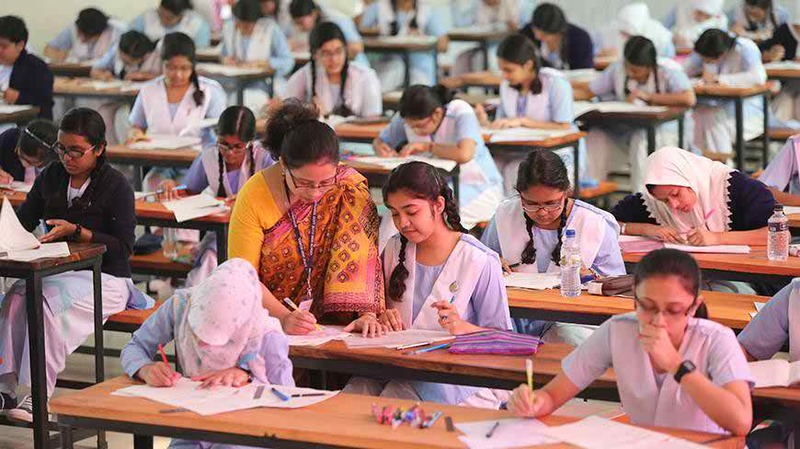 On the same day, there is provision for the different languages like Arabic, Sanskrit, Pali, Work education, Computer education, Physical education, Basic Trade and drama and acting exams in the second half from 2 pm to 5 pm. Economics will be held on 2nd March 2017 at the morning, and it is the last written examination in the Exam routine. After the written exams, the practical exams will be commenced on 4th March 2017 and from 5th March 2017 to 11th March 2017. Music will be held on 4th march and others as a basic trade to physical education, will be commenced within the time limit. There are also some rules prescribed under the Exam routine. The admit cards should always be kept with the candidates, and they have to collect the same from the respective organizations on or before three days at least from the first exam. 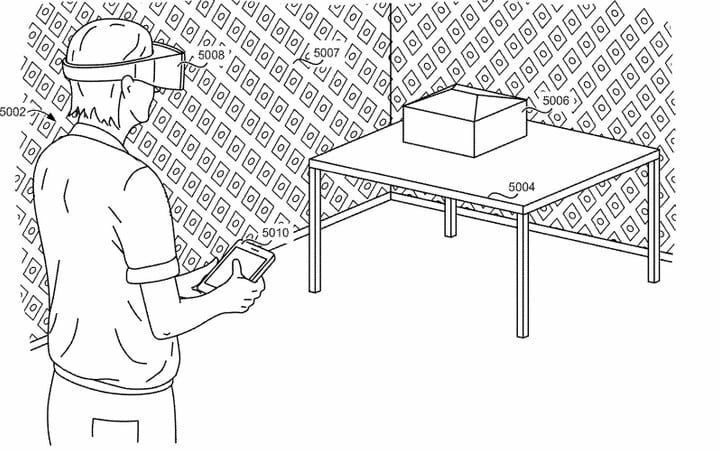 No one can use mobile or any other gadgets within the examination hall. All the exams apart from the practical ones will be held on other venues apart from the own institutes. And everyone should mention their roll number, registration number, and subject code exactly on the OMR sheet. 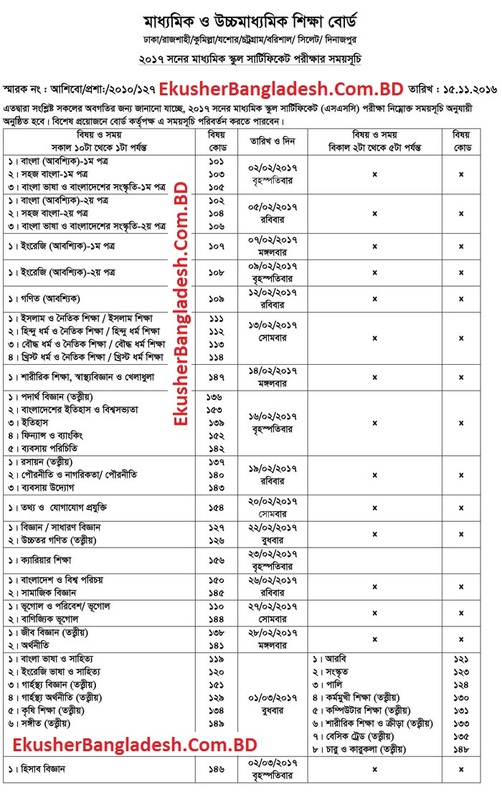 The exam routine is published on 15th Nov 2016 on the Government of Bangladesh education board and is also sent to the educational institutes to follow up. The exam routine is plain and simple, and it is also suitable for the candidates as there is ample time gap given between the exams. The students can prepare more minutely as per the routine, and they can also opt for rechecking the results after 7 days of publication of the same on 2017. 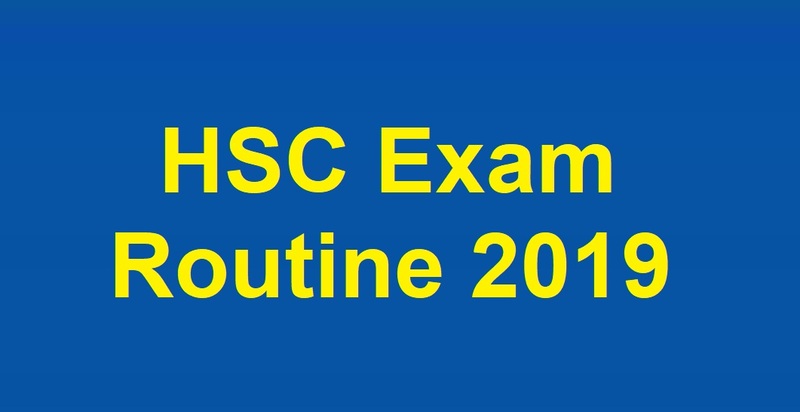 The SSC exam routine is also an indication to the students about their future is opening up, and they will be concerned about the time for providing the Exam. The exam routine will help the students to prepare for the exams as per the guidelines and the rules. SSC helps the students to be eligible to enter in the higher studies and the Exam routine will help the students to be more comfortable in exams. 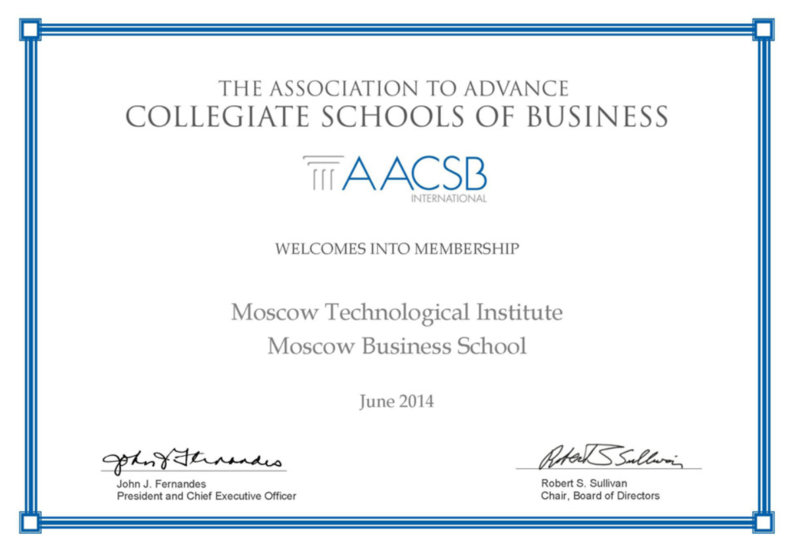 The Importance of AACSB certification ?